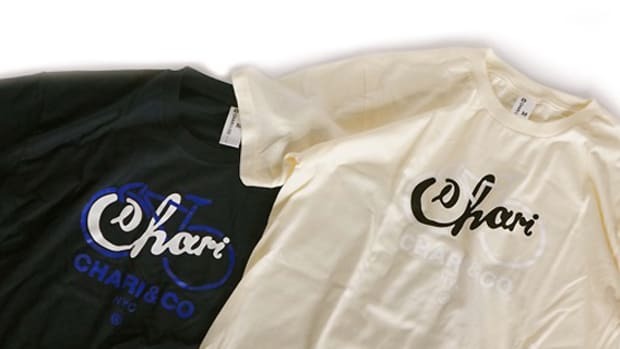 Chari & Co., the Lower East Side bike shop specializing in vintage Japanese track bikes from the late &apos;80s and early &apos;90s, has gotten together with legendary graffiti artist Stash for a series of limited-edition collaborative tees. 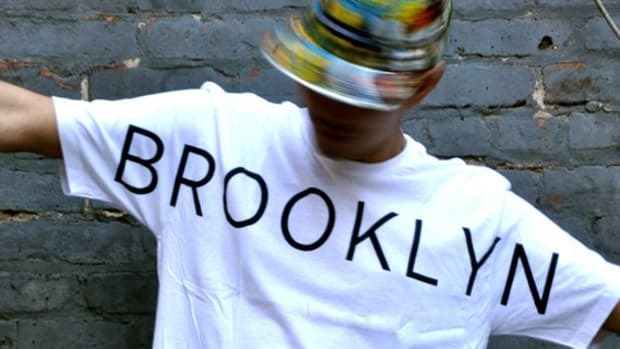 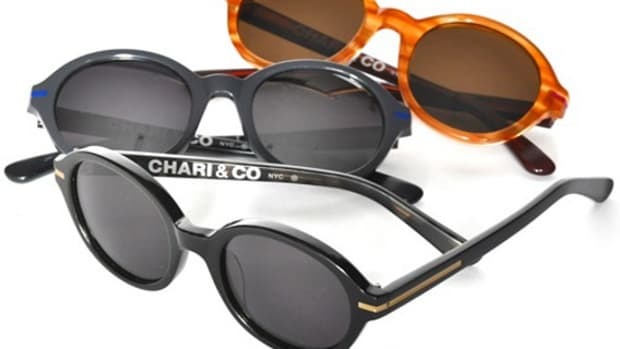 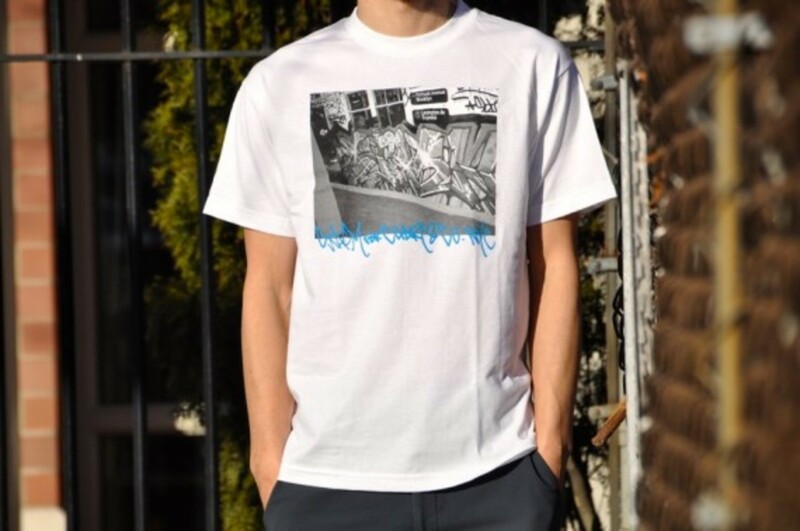 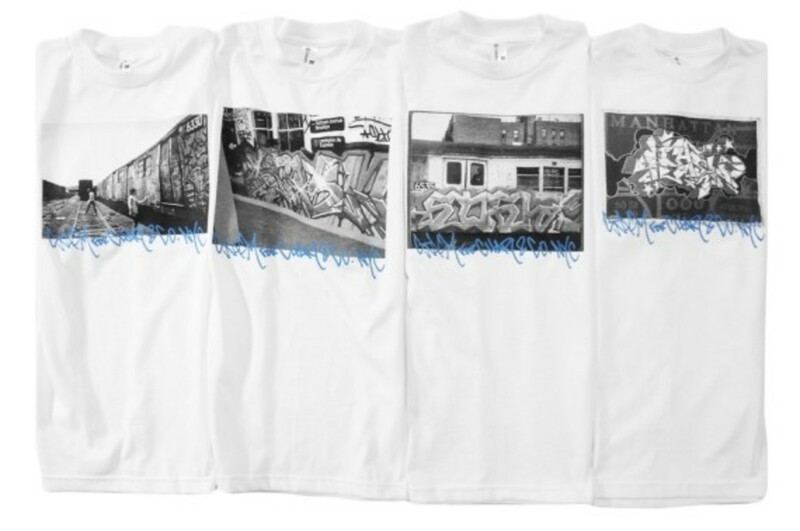 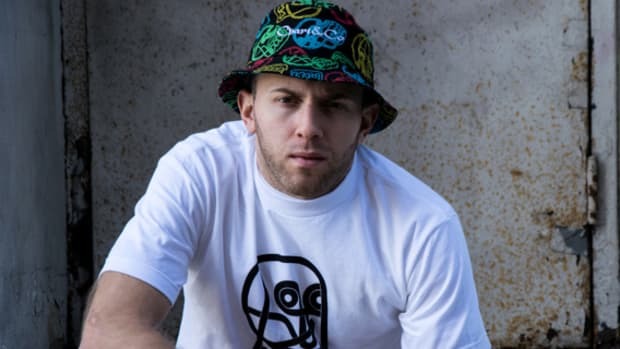 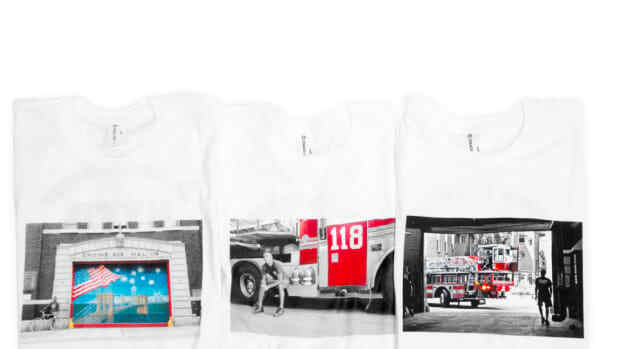 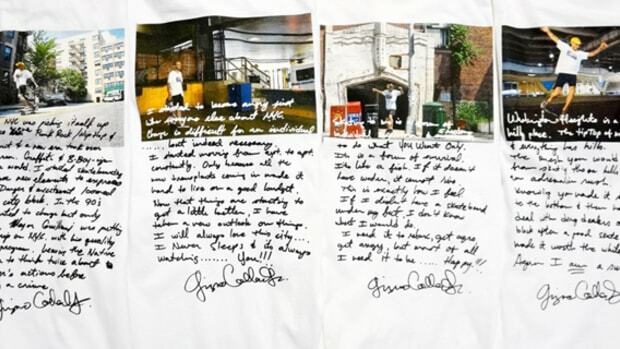 Made up of four individual designs, the collection features never before seen black and white photos culled from Stash&apos;s personal collection, printed on premium white cotton tees finished with "Stash for Chari & Co. NYC" branding inscribed in the artist&apos;s signature scrawl. 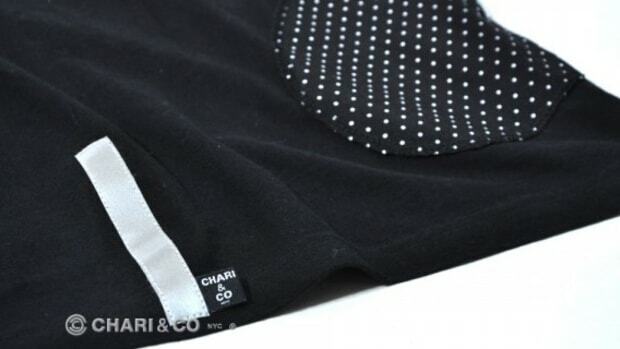 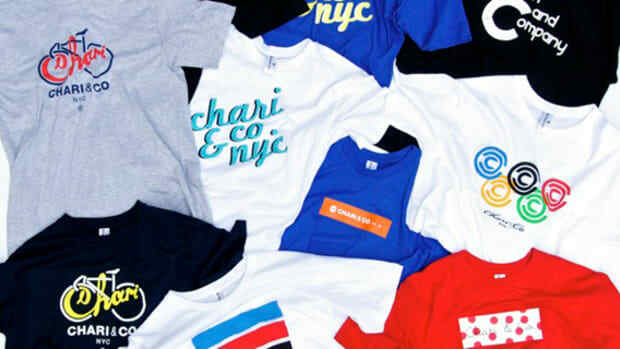 Check out detailed looks in the gallery below, and find the tees in stock now at Chari & Co.&apos;s online store.